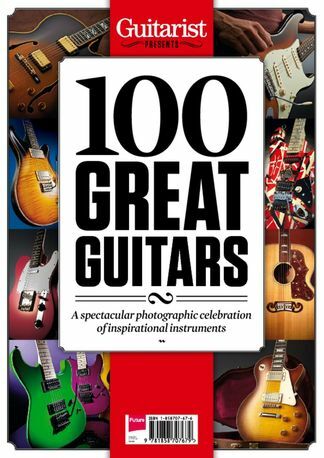 Guitarist magazine presents a beautiful photographic showcase of 100 of the greatest guitars ever created. Be the first person to tell us what you think about Guitarist Presents - 100 Great Guitars and you'll save $5 on your next purchase! 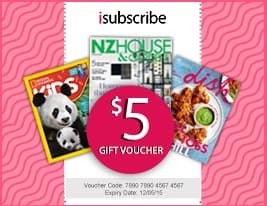 https://www.isubscribe.co.nz/guitarist-presents-100-great-guitars-digital-subscription.cfm 15534 Guitarist Presents - 100 Great Guitars https://www.isubscribe.co.nz/images/covers/nz/541/15534/square/GuitaristPresentsGreatGuitars191610350.jpg NZD InStock /Digital/Music/Guitar Guitarist magazine presents a beautiful photographic showcase of 100 of the greatest guitars ever created.